As Richard D. Heideman takes the reins of one of largest Zionist organizations in North America, one crisis keeps him concerned. Yet Heideman, who was elected president of the American Zionist Movement at its March 6 biennial assembly, sees his job, not to redefine Zionism, but to “reenergize” it. AZM Is co-sponsoring a program called Ambassadors against Boycott, which will highlight improper funding of hate education provided through the United Nations Relief and Works Agency (UNRWA). Heideman has inveighed against continued U.S. funding for UNRWA. “For the U.S. government to spend our precious tax dollars supporting hate education is violative of all we, as Americans, stand for,” he said. It is partnering with the World Zionist Organization to co-sponsor “L’chaim Yerushalayim”, a celebration of 50 years of Jewish unity in Jerusalem, from May 21-27. It is planning a conference called “A World with Zionism” to counter Iran’s call for a world without Zionism. He anticipates the conference will happen this year, saying it will include activities tied to the Balfour Declaration and the 1947 partition resolution and a Washington policy conference to address Jewish unity, Jewish-Zionist education, and advocacy. Long term, Heideman said there will be other programs rolled out by the by under the banner Zionism Forward. A Washington, D.C., attorney, Heideman brings a career’s worth of Jewish activism to his new a post. His law firm, Heideman Nudelman & Kalik, has been at the forefront of representing victims of terrorism. It served as lead co-counsel in Litle et al v Arab Bank, Plc, a case brought by American victims of terror attacks during the Second Intifada, including families who lost relatives. A jury eventually found the Jordan-based Arab Bank – which does business in the West Bank, and around the world, including New York – liable of funding and sponsoring terrorism in violation of the U.S. Anti-Terrorism Act. It was the first time a financial institution had been found liable for violating that law. Heideman also served as chair of the Herzliya Conference of International Advisory Board, the Hebrew University Faculty of Law Institute for Law and Policy, Jerusalem; and the United States Holocaust Memorial Museum Lawyers Committee. He currently chairs The Israel Forever Foundation, a charitable foundation that highlights Jewish and Israeli contributions to humanity. 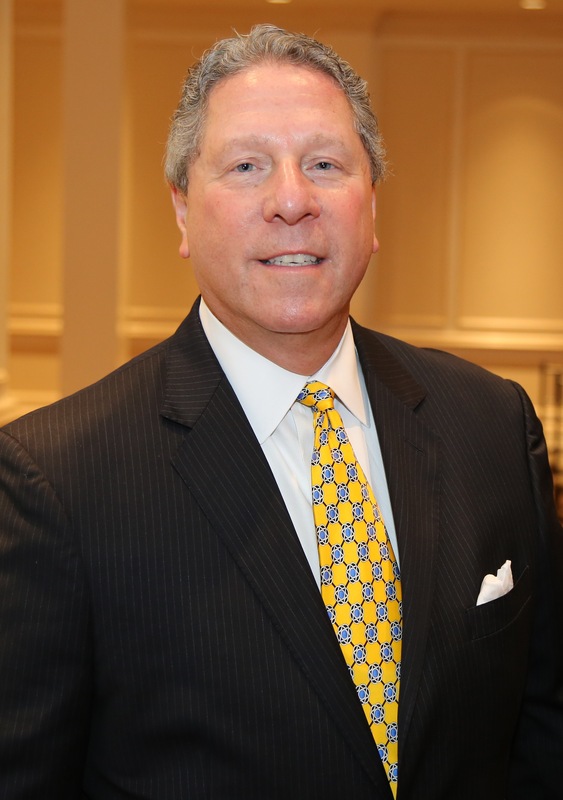 He also served two terms as president of B’nai B’rith International and was head of delegation for the Conference of Presidents of Major American Jewish Organizations (CPMAJO) to the 2004 Durban Conference against Racism. 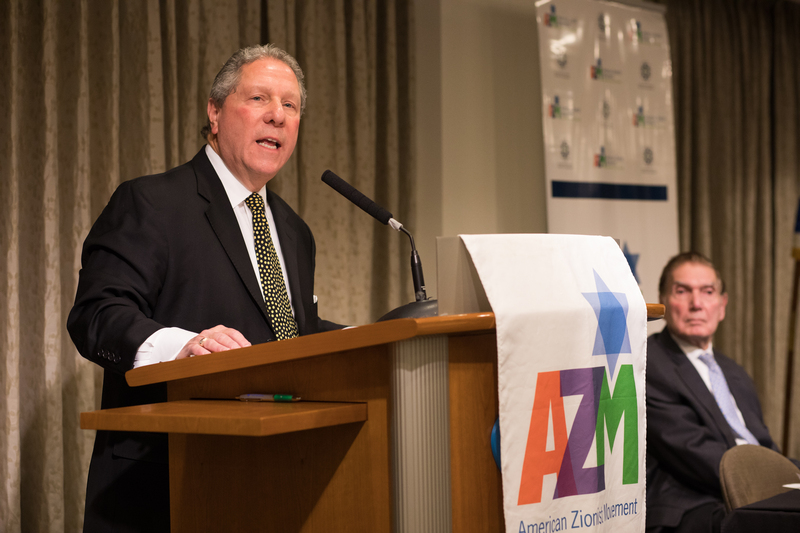 The AZM is an umbrella organization that represents 25 Zionist organizations from the across the political spectrum and all streams of Judaism. It is, in part, because of this diversity that Heideman believes Zionism merely needs a good jolt of energy. Since AZM is a member of the CPMAJO, he said AZM members that do not have a seat at the conference are nevertheless represented. Though not actually a native Louisvillian, Heideman comes pretty close. Born in Detroit, he and his wife, Phyllis Greenberg Heideman, and oldest daughter, Stefanie, moved here following his graduation from George Washington University Law Center in 1972. They stayed until 1988 when the family returned to Washington. His younger daughters, Elana and Ariana, were born here. “My wife and I were very involved in the community,” Heideman recalled. “Our children went to the day school; we went to Keneseth Israel, where my wife was president of the Sisterhood. We were honored in Louisville by State of Israel Bonds with the Heritage Award. In addition, much of his family still calls Louisville home. His brother Michael (Mickey) and his wife, Carol, still live here. Two of his daughters and a son were born here, and his sister, Gayle Heideman, and her husband, Ronald Nackson, live here. His parents lived her from 1967 until they passed away.